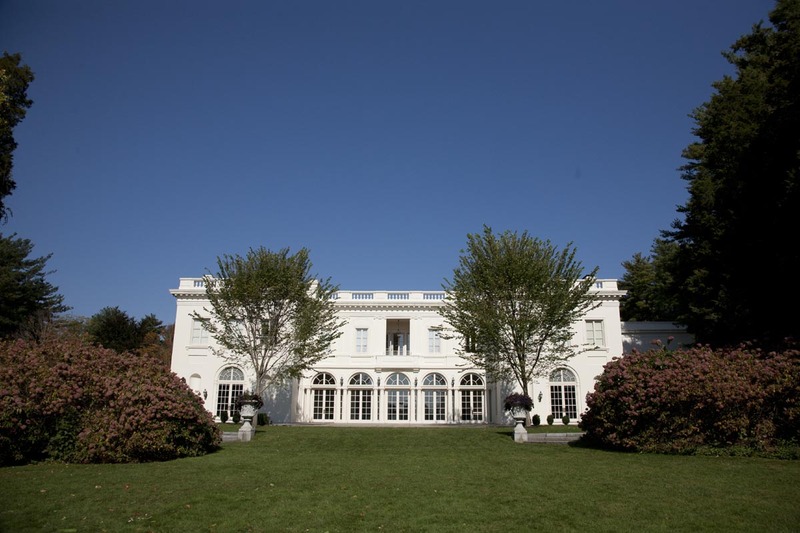 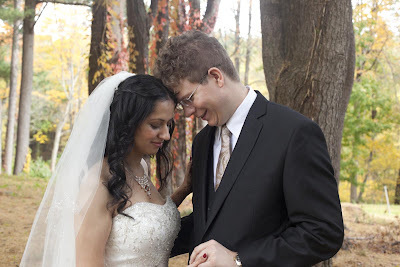 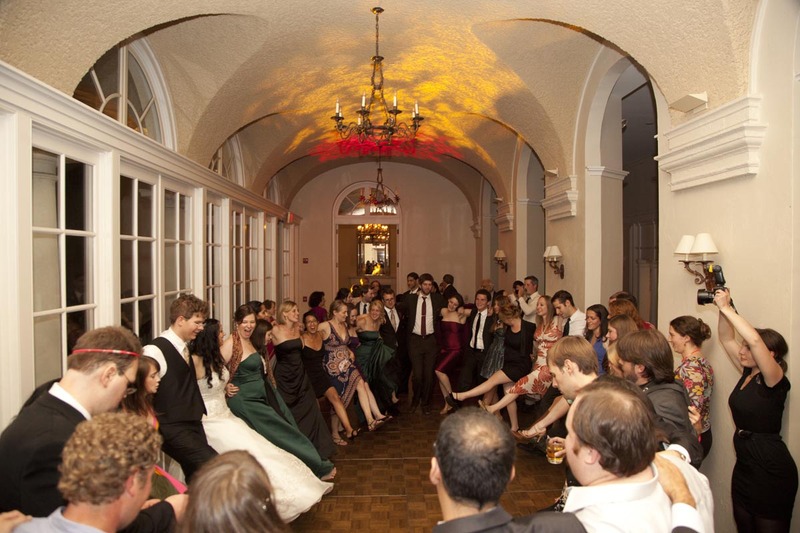 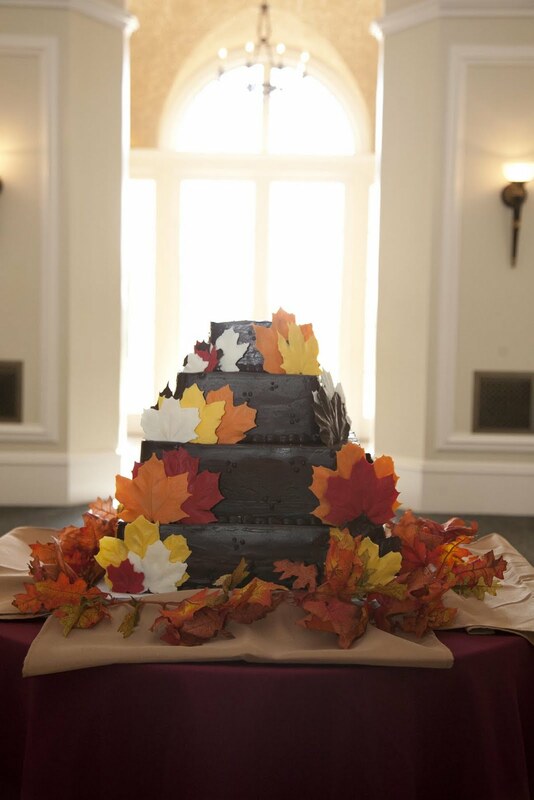 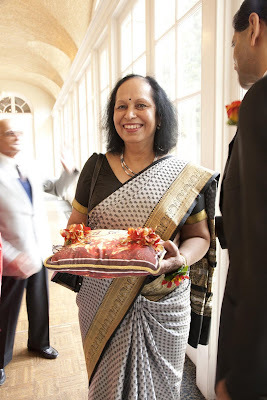 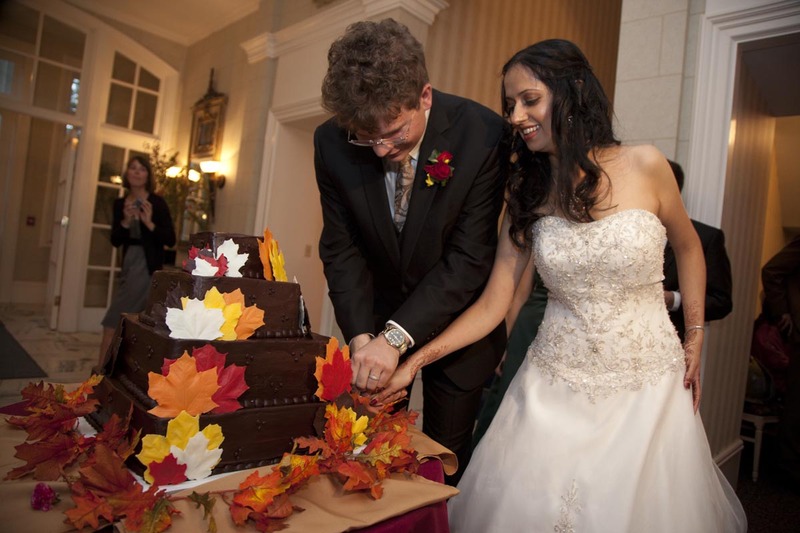 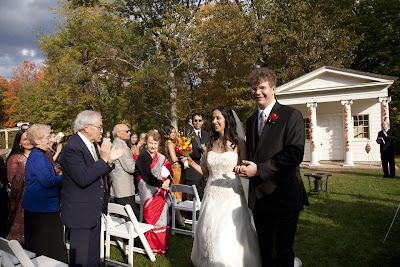 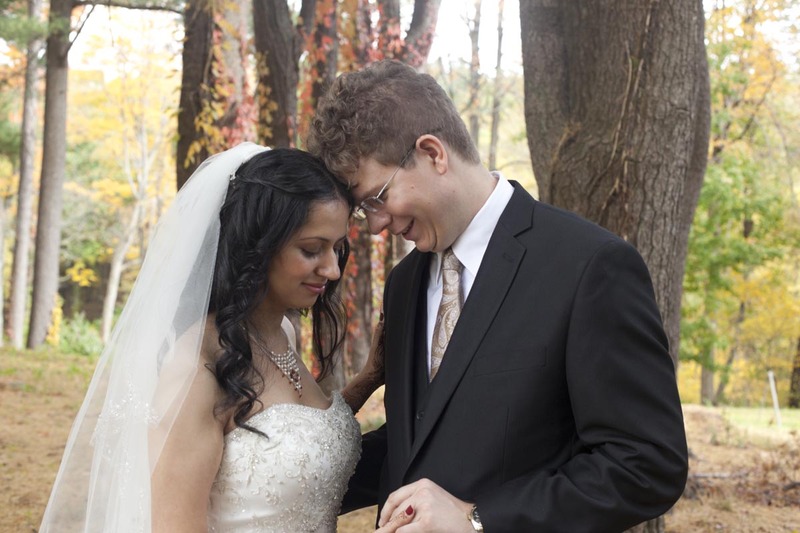 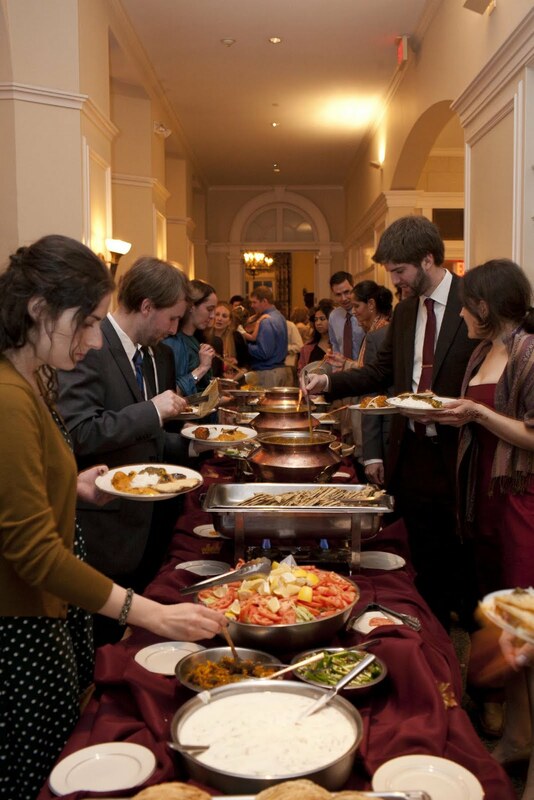 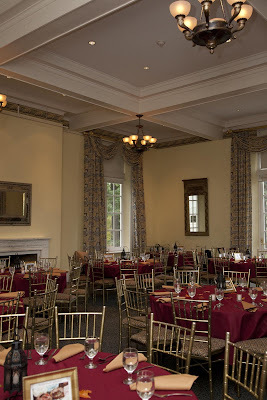 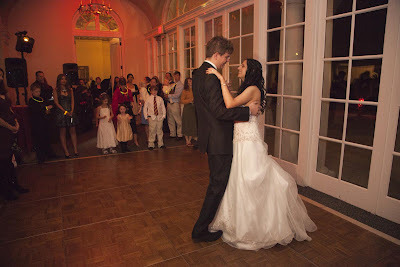 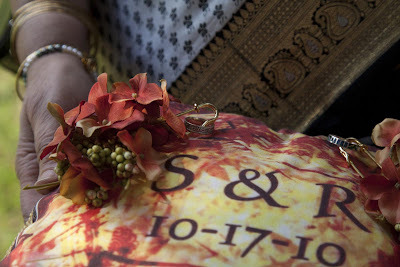 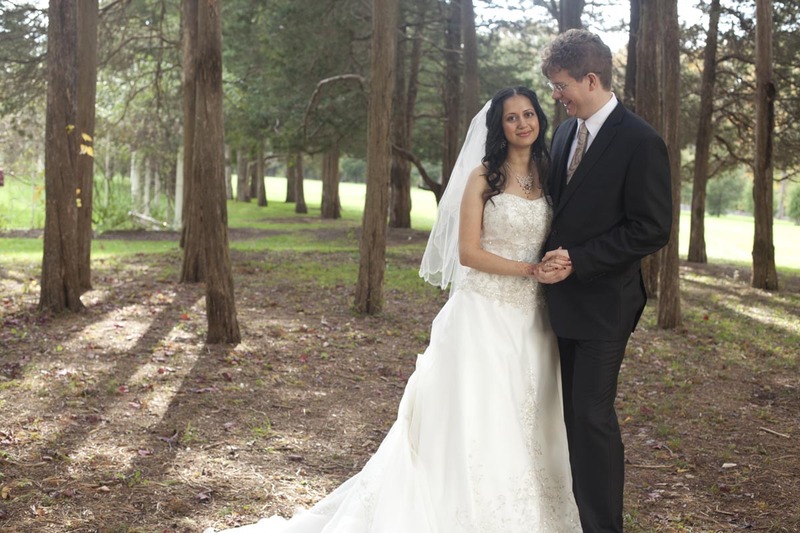 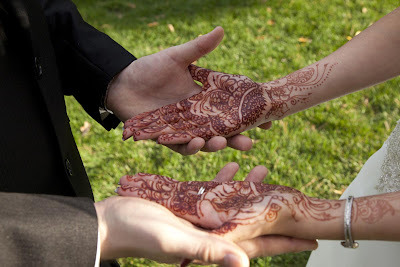 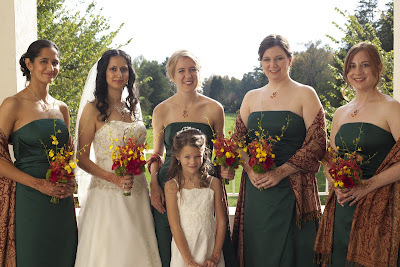 Rubina and Shaun had a beautiful fall wedding at the Mansion on October 17th. 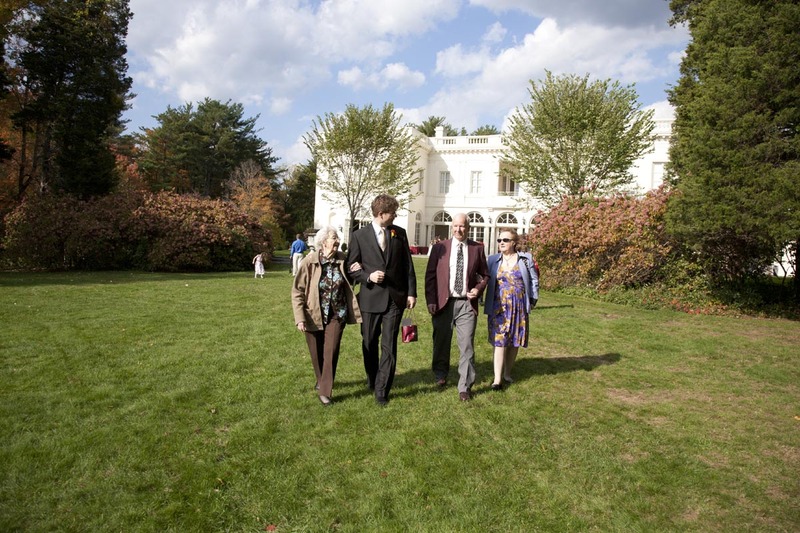 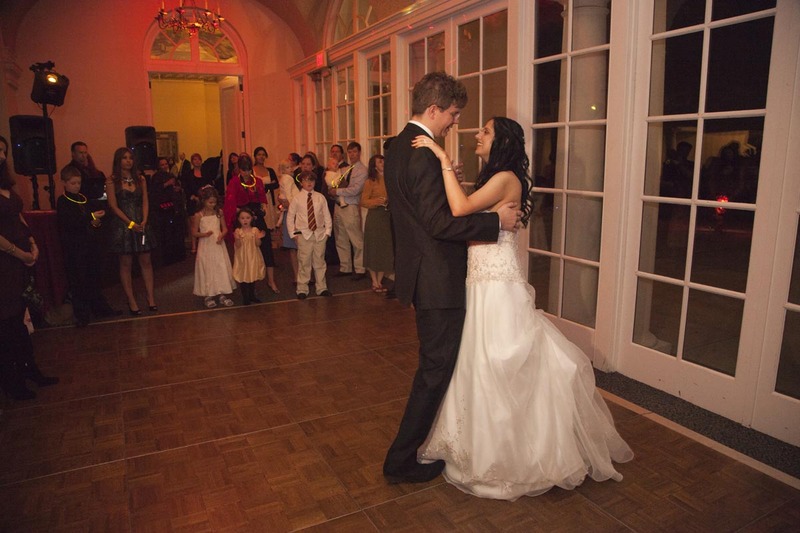 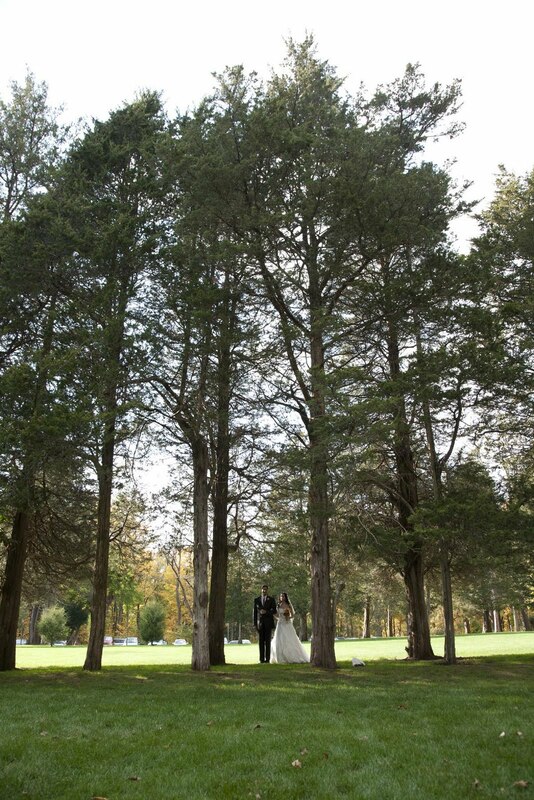 They were married outside at the Tennis Pavilion, surrounded by the lovely New England fall foliage. Below are some pictures from their day, provided by Rachel Feirman Photography.